Men's Quarter-Zip Pullover Just $14.93! Down From $45! You are here: Home / Instagram / Men’s Quarter-Zip Pullover Just $14.93! Down From $45! 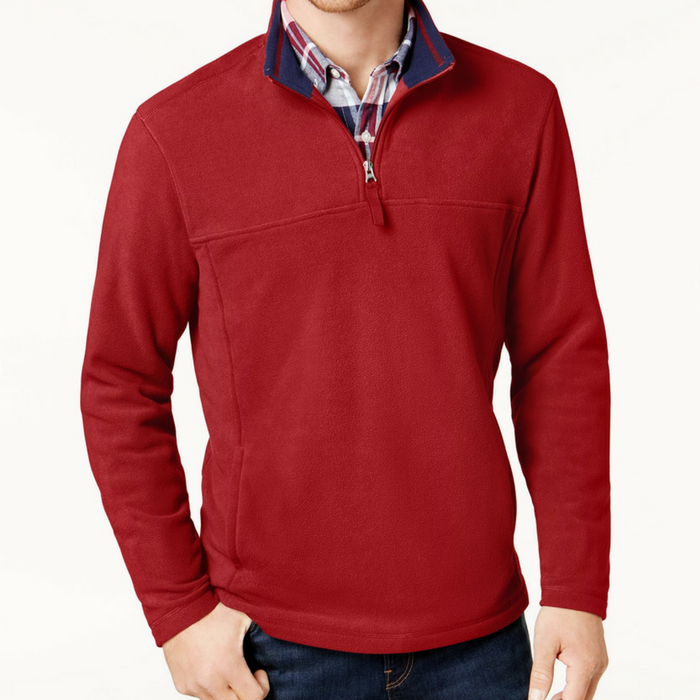 Men’s Quarter-Zip Pullover Just $14.93! Down From $45! In-between days call for an extra layer of cozy comfort provided by Club Room’s super-warm pullover fleece with a quarter-length zipper and two welt pockets at the front.